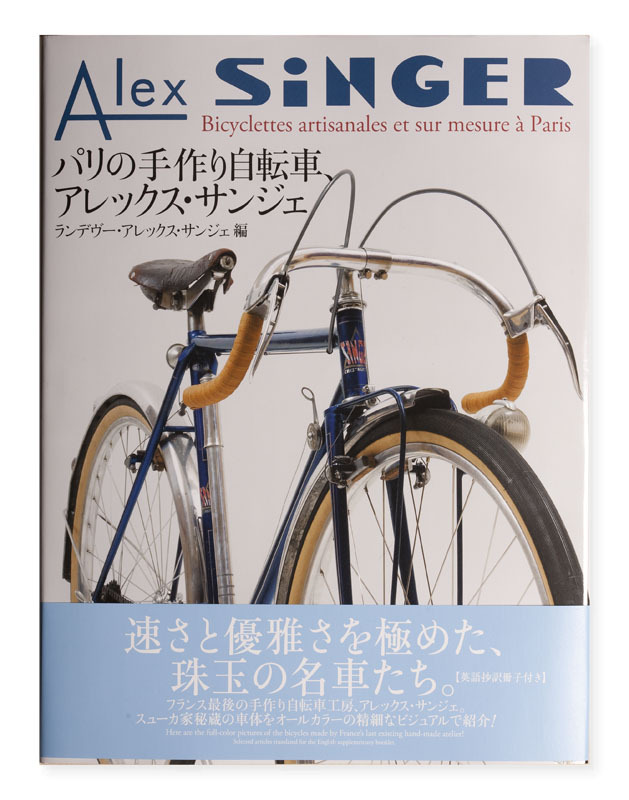 Alex Singer bicycles are among the most sought after in the world. 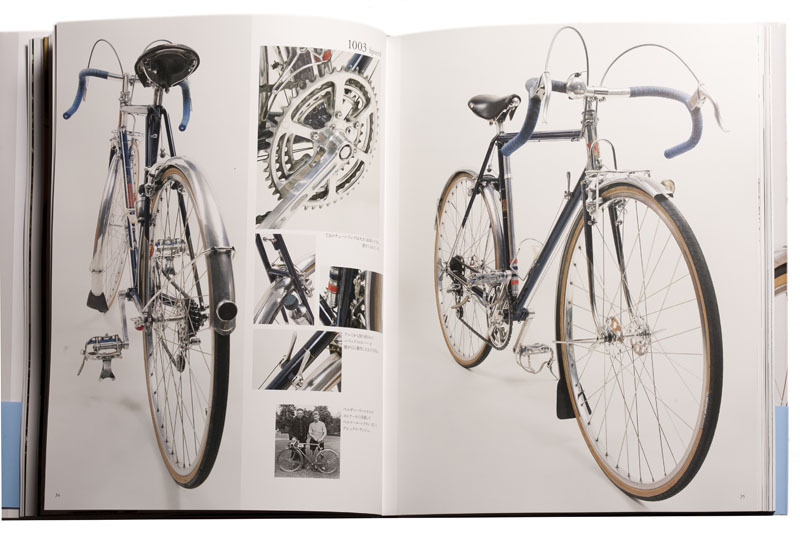 A beautifully designed and produced book with gorgeous photos of a range of Singer bikes, some old and many custom built for contemporary collectors. 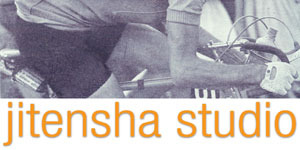 Includes articles on the bikes, the builder and more. In Japanese with some translations supplied.